Maria Teresa is an online teacher who charges $15 per hour teaching Italian. She’s exhausted by the uncertainty of 1:1, the random, low-motivated students who complain about prices and don’t care about learning, and the 5-7 hours of skype lessons that barely pay the bills. So, what did Maria Teresa learn in those 2 months? What materials did she use to teach her the steps and, more importantly, how can you be like her? 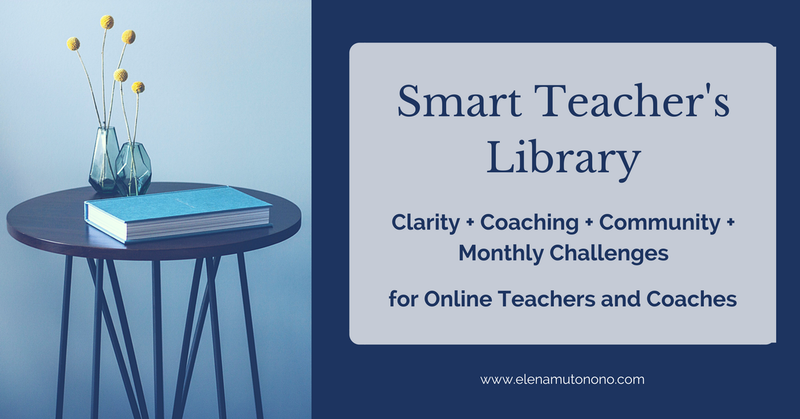 In this post, I’ll show you how the Smart Teacher’s Library* helps teacherpreneurs like you start their own business coaching or teaching online! If you’ve wanted to set systems in place to help you teach less one-to-one classes, automate your processes, and establish an effective online teaching or coaching business, you’ve probably done your fair share of online searches for information to help you out. Save yourself the time and effort. Yes, there is tons of information available about starting an online business out there. Yes, some of it is great! But it has not be tailored specifically to online teachers and coaches by another online teacher, and it’s spread out all over the place. Plus, you’ll waste hours separating the good from the bad! The Smart Teacher’s Library is packed with 20+ videos and caters to teacherpeneurs at both early and advanced stages of their online business, so there’s always something new to learn. Plus, you’ll have immediate access to checklists, worksheets, and workbooks to help you keep track of your progress! Online teaching tools, and more! So, it’s clear having all this content in one place will save you valuable time and effort. But what about money? Each of these individual trainings used to retail at prices ranging from $15 to $100. As a Teach Nomadic reader, you can try out the library FREE for 7 days! Regular members then enjoy instant access to all training modules and any new training for $19 a month. You can become a member today and unsubscribe whenever you’d like! You’ll have access to the best resources for online teachers looking to scale their business and ‘save time, money, and sanity’. They’re created by an online teacher who has been through the ups-and-downs of establishing a successful online business, so you’ll be learning what worked best for her. But you don’t just want a typical video and text course, right? You want human interaction and collaboration, you want to be able to ask questions if you’re stuck and share ideas with other online teachers as you watch your plans come to life! 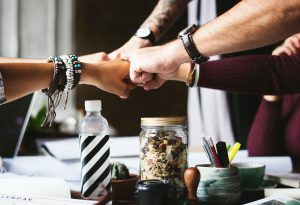 A Community of Teacherpreneurs, Just Like You! You’re going through the worksheets, but you’re having trouble with defining your niche. Who are your ideal clients? What can you help them with? How will this be packaged? Don’t you hate when you’re stuck in part of a training and don’t know where to go for help? 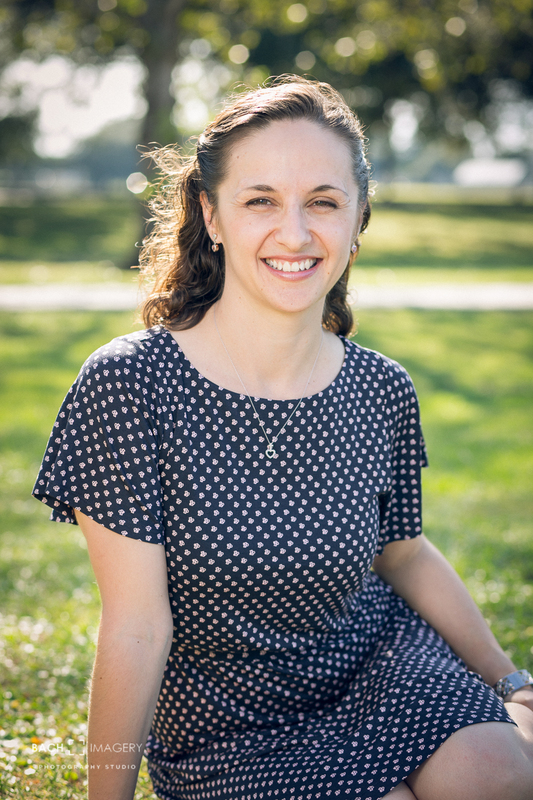 With your membership, you’ll have immediate access to an online community of like-minded teacherpreneurs, including Elena herself, to help you out! Network with teachers or coaches in your niche, create something together or find inspiration from members offering a totally different perspective on your project. It’s important to join as many networks in your niche as you can, so you’ll see me in there, too! 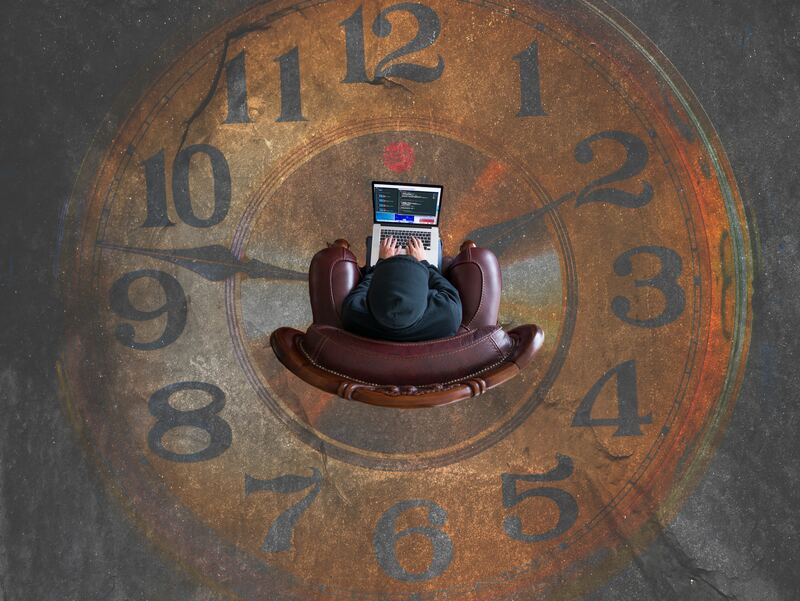 Will there be tough days on the road to creating an online teaching or coaching business? Days where you want to give up? Anything worth having takes effort. But you can rest assured you’ll find the answers to your questions and the support you need right there in the community. Now, if you’ve read any of my other reviews on the blog, you know I try to offer an objective opinion of whatever the service or product is, and there’s usually some aspect that could be a little better. Plus, I don’t like to review things I haven’t tried myself, and Elena Mutonono’s Smart Teacher’s Library is no exception. If something can be improved, Elena does it. If there’s additional information she can provide you with, she’ll add it to the training or include it in the weekly blog post. If someone is confused about an aspect of the training or checklists, you can speak to her directly in the private chat room or request for a specific topic to be covered in one of the monthly live training. Improvement to the library is part of her end of the agreement with you when you become a member. So, is there room for improvement? The online business world is an ever-changing environment that requires constant re-evaluation and tweaking. 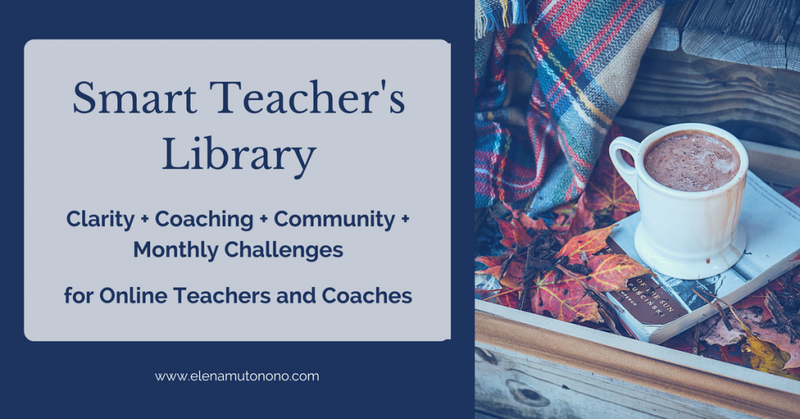 Luckily, as a member of the Smart Teacher’s Library*, you can count on Elena Mutonono to stay ahead of the game for you. If you’ve thought of becoming a teacherpreneur, creating your own online business coaching or teaching, and spending more time with family and friends or traveling and exploring, you can spend hours sifting through results from an online search. That’s right where I started my journey, too. ‘…what you want is the day when you can watch one training, implement one strategy and see it work. 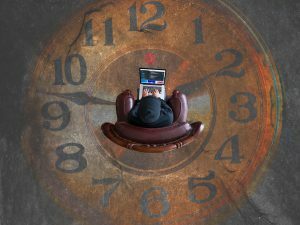 You want to invest one hour into learning in-depth material that will get your mind more focused, not leave you looking at your endless to-do list. You want a simple 2-page worksheet that is designed to help you get immediate results, not some “overall feel-good practices” in a 200-page manual. You need the training created by a teacherpreneur to help you work smarter even when you can’t invest significant amounts of money into your business (but would like to one day). Luckily for us teachers, the Smart Teacher’s Library gives us exactly that. * The links included in this post are affiliate links. I only recommend what I’ve used myself and found helpful. Clicking the links doesn’t cost you anything, and if you happen to buy the product I will receive a small commission that helps keep Teach Nomadic going! Do you have a question about the Smart Teacher’s Library? Ask it in the comments below! 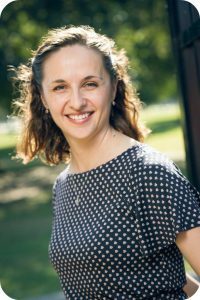 This entry was posted in Best Tools For Teaching Online, How to Teach Online and tagged Elena Mutonono, online business, resources, Smart Teacher's Library, start your own online business, teacherpreneur, work less hours. Bookmark the permalink.